The Montana Fish and Wildlife Commission’s Madison River Negotiated Rulemaking Committee has been charged with an onerous task: To make suggestions about changing regulations for the Madison to alleviate problems Montana’s Fish, Wildlife and Parks (FWP) department has identified as issues in a 2015-2017 creel survey. The process has devolved into an out and out feud between those with commercial interests in the river and the lone river advocacy group, the Madison River Foundation. It’s gotten so bad that physical threats have been made against the foundation’s director, Lauren Wittorp, for supporting proposals made by FWP. It’s a classic conservation dogfight between the commercial “don’t tell us how well the river is doing…and don’t propose anything that could affect our livelihoods” versus data that shows the Madison is the most heavily fished river in the entire state. Balancing commercial vs conservation interests are always a challenge however what’s best for the resource should always be guiding principle. 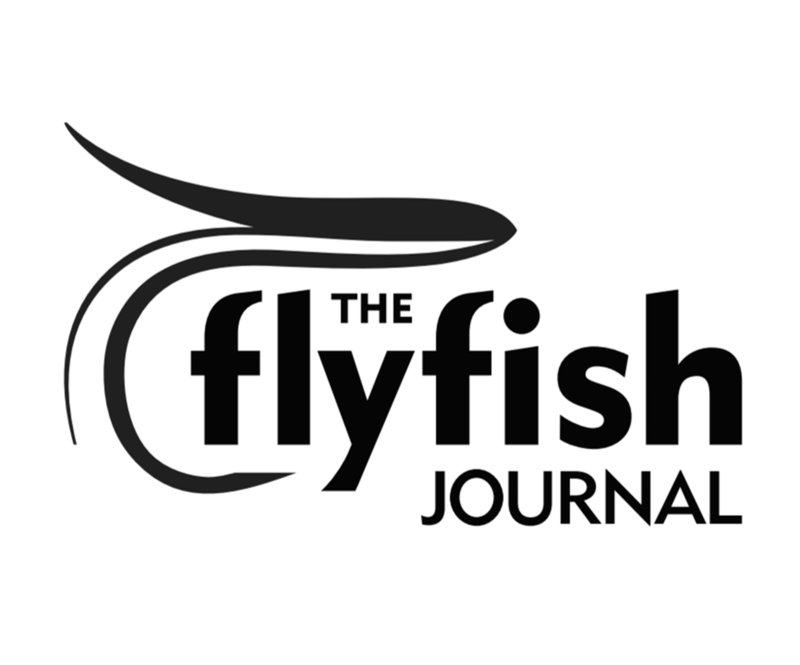 Below are some links that represent opinions on both sides of what has become a contentious issue concerning one of fly fishing’s most iconic rivers. 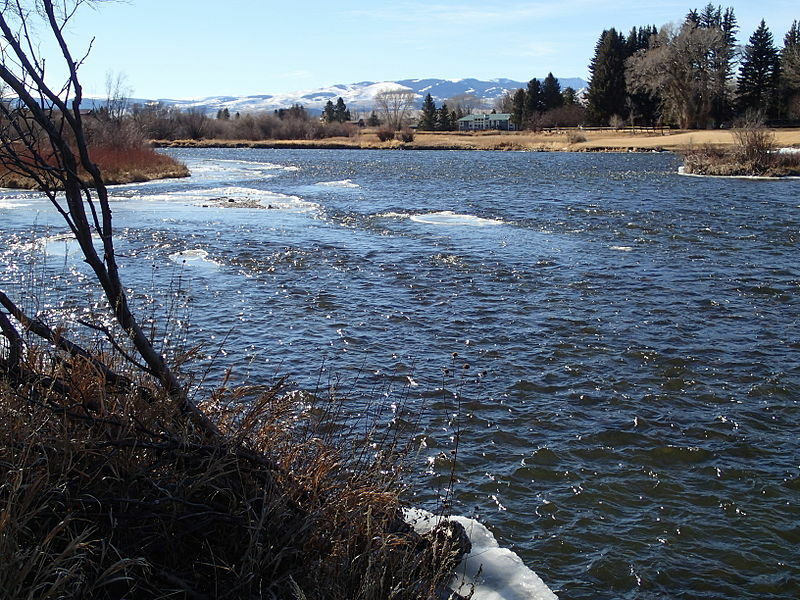 Madison River rulemaking comes to Ennis. More stringent regulations will help sustain Madison. Without regulation, Madison soon won’t be fishable. Foundation an interest group, not voice of the river. Madison shouldn’t be turned into a private fishery. Government cannot legislate a good day on the river. For those of you that want to dive further into the rulemaking committees work can read the Madison River NRC meeting transcripts at the links below. Transcription for the December 14 & 15, 2018 meeting. Transcription for the February 19 & 20, 2019 meeting.